It’s not easy to come back from the dead. A lot of companies and brands are dying because of their inability to answer the call to disrupt – and once you’ve been overtaken by a brand that’s more in tune with consumers’ way of thinking, it’s spectacularly hard to make a comeback. You have to know when to change tack. When Jon Snow first met Daenerys Targaryen, she instructed him to bend the knee – but he resisted, pointing out that he had no reason to trust her. Later, after she had proved her trustworthiness, he indicated his willingness to follow her. In the same way, a great leader keeps the organisation sufficiently nimble and flexible to be able to follow trends. You have to do what’s best for your people, even if it’s a hard choice. 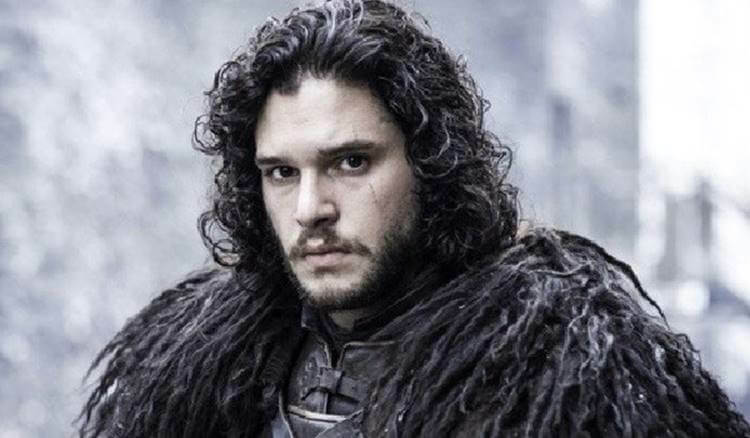 Jon’s decision to follow Daenerys had a lot to do with his recognition that if he is to save Westeros from White Walkers, a united front is critical. In real life, the tough choices are, of course, hard to make – but they’re often the ones that will have lasting benefits. A TV series and boardroom dynamics might seem to be unusual bedfellows, but strong leadership principles transcend fantasy and reality to build winning outcomes. Through Guy’s Eyes – Be a corporate Khaleesi Through Guy’s Eyes – Is your company an iPhone X or an iPhone 1?